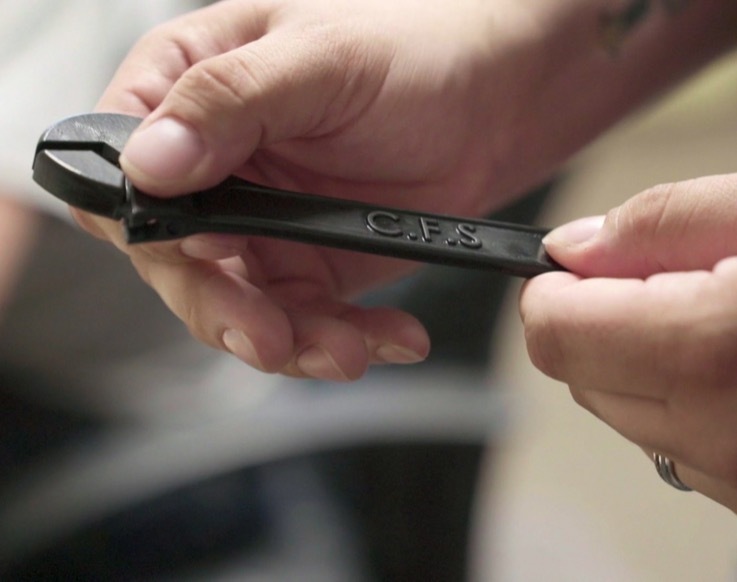 CFS can produce custom plastic or rubber parts on its 3D printer. We can provide custom molded prototypes or small production runs in 2-3 days rather than the standard lead time of 3-5 weeks. Verify your custom parts prior to tooling and decrease the total project time from start to finish. 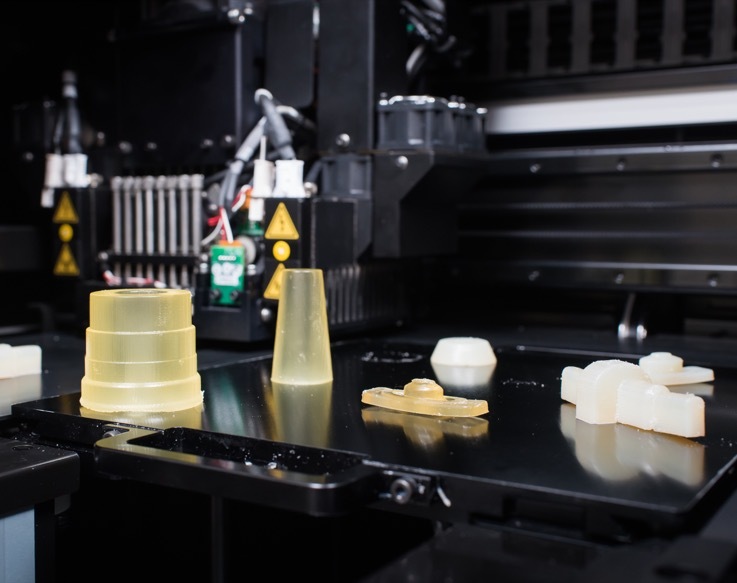 Our 3D Printer enables us to simulate diverse mechanical & physical properties from rubber to rigid, opaque to transparent, and standard to ABS-grade. Finished parts range from 40-95 Duro. 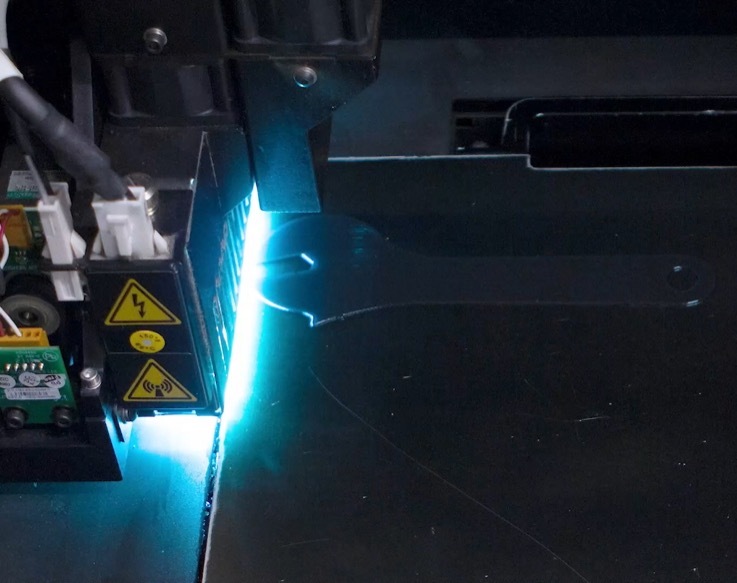 Digital ABS™ (RGD5160-DM fabricated from RGD515 and RGD535) simulates ABS engineering plastics by combining high-temperature resistance with toughness. Digital ABS2 matches those properties and provides superior rigidity and toughness in walls thinner than 1.2 mm (.047 in. ).